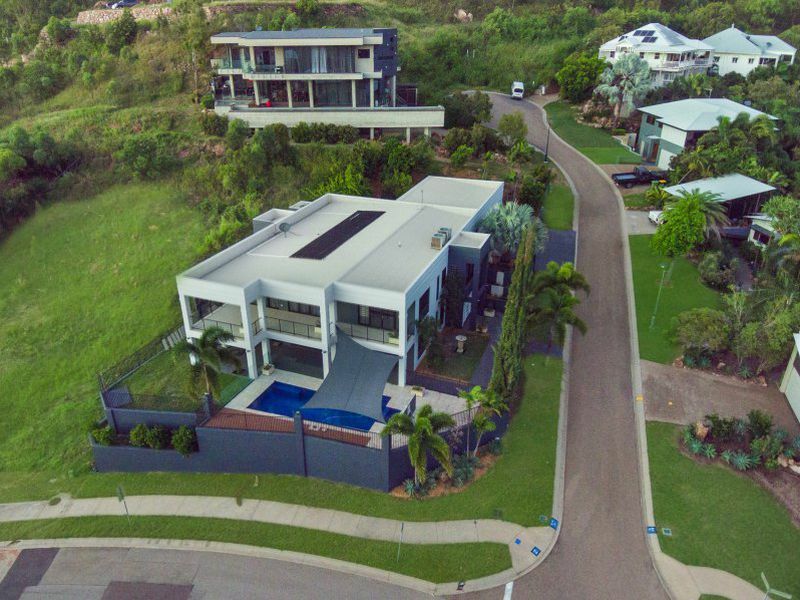 One of a kind here with house like proportion and a luxurious lifestyle!!! 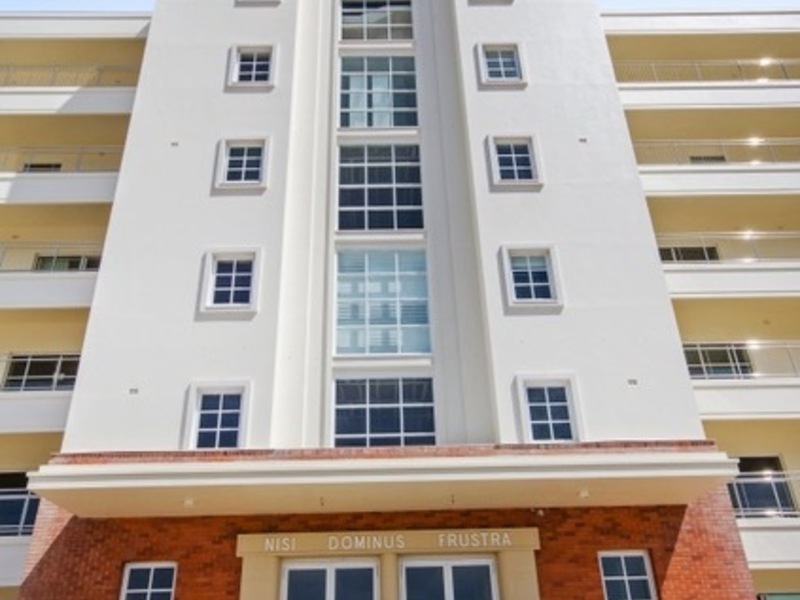 Large 398m2 luxury sub-penthouse apartment on one level with lift access and your own private foyer. 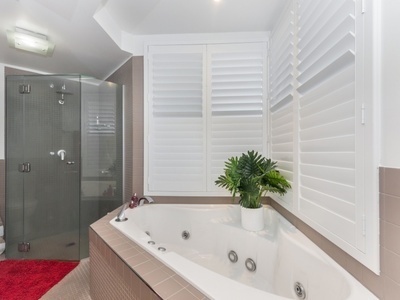 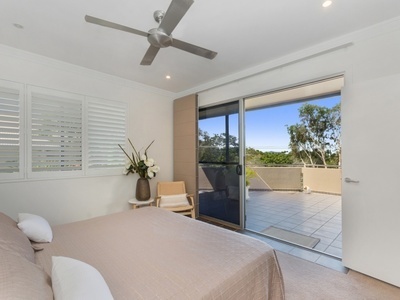 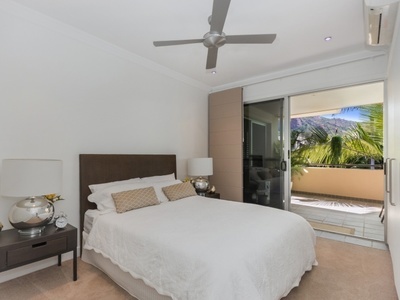 Offering 4 bedrooms (Master en-suite includes a spa and walk-in robe plus abundance of draws) and 2 bathrooms. 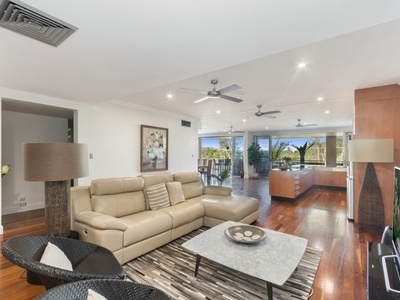 Generous open plan living and dining provides a comfortable place to relax and an expansive entertainers balcony spills out through 2 huge stacker doors from the living area creating a spacious setting and allowing the cool sea-breezes to flow throughout. 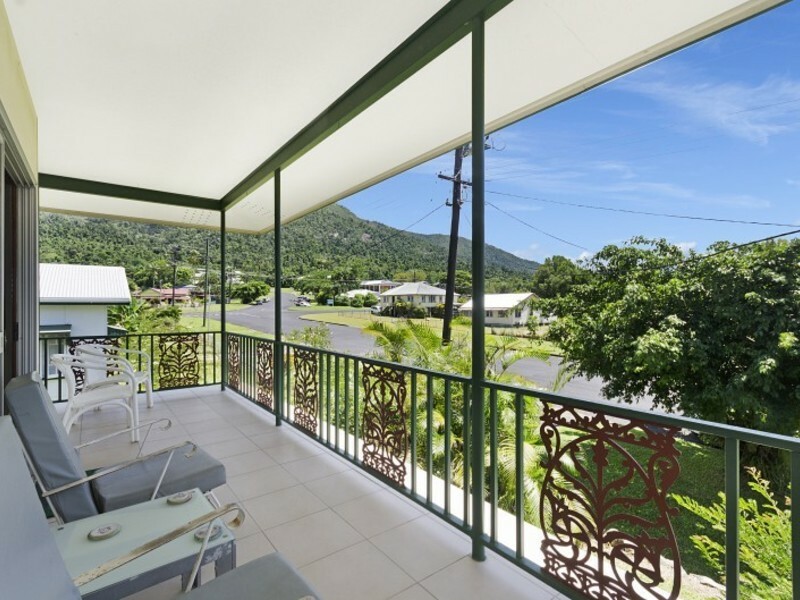 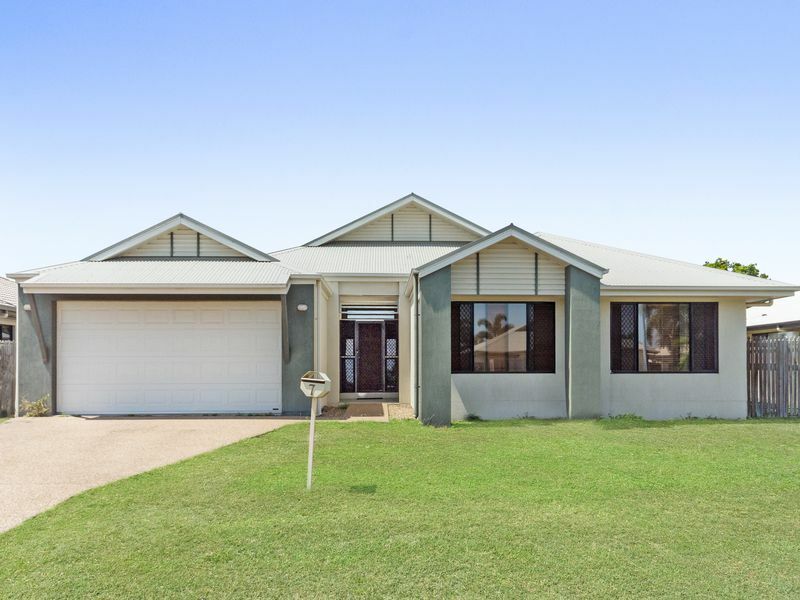 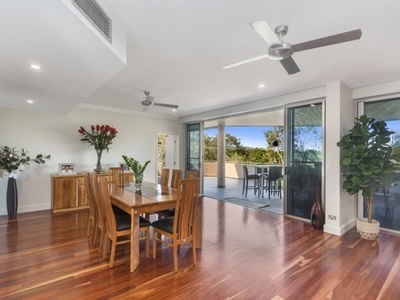 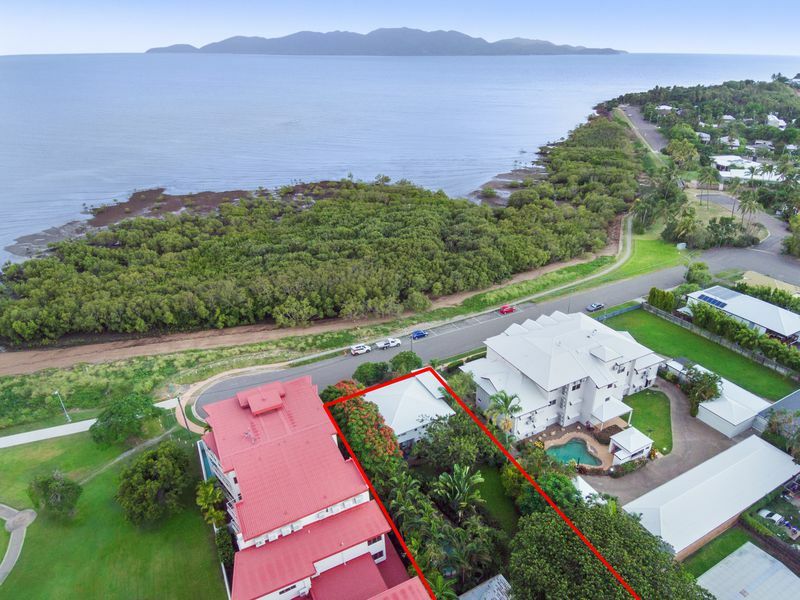 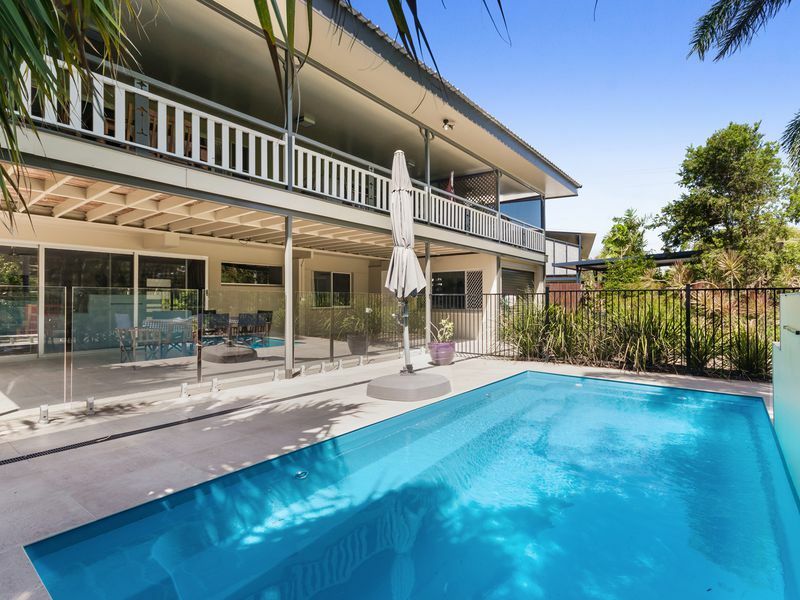 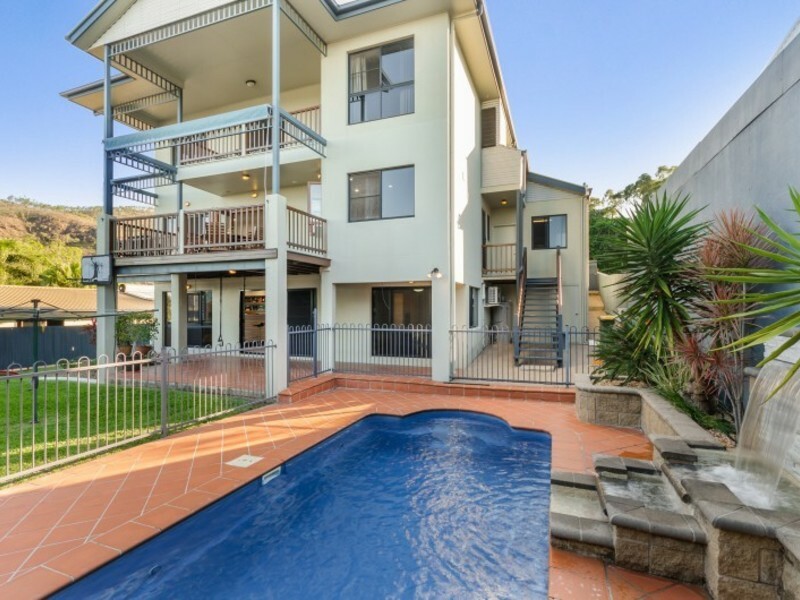 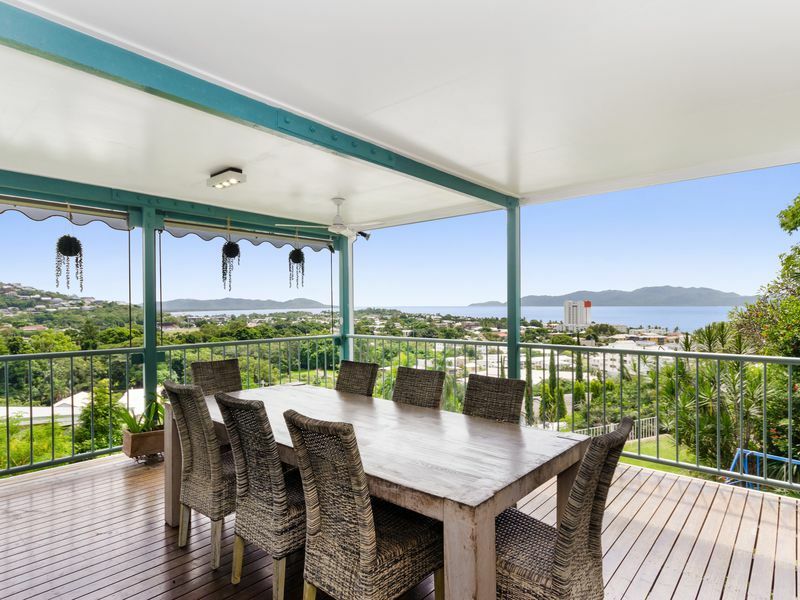 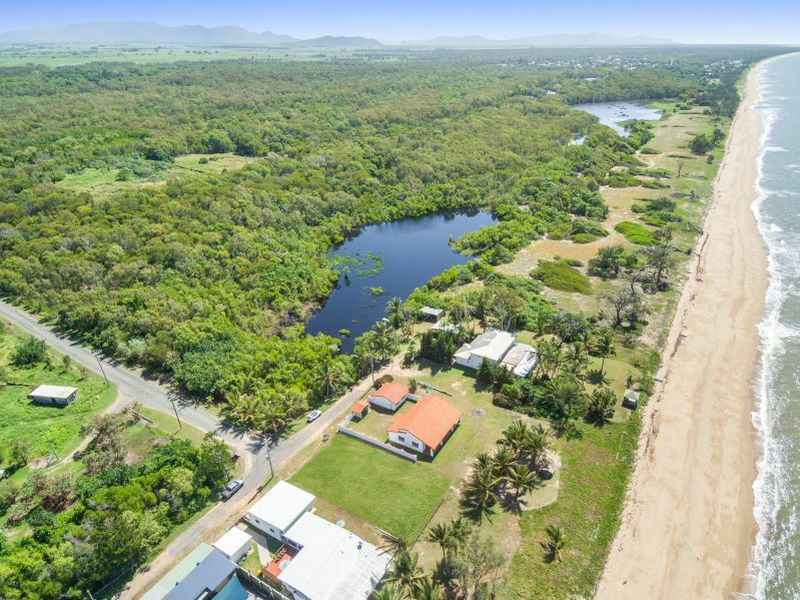 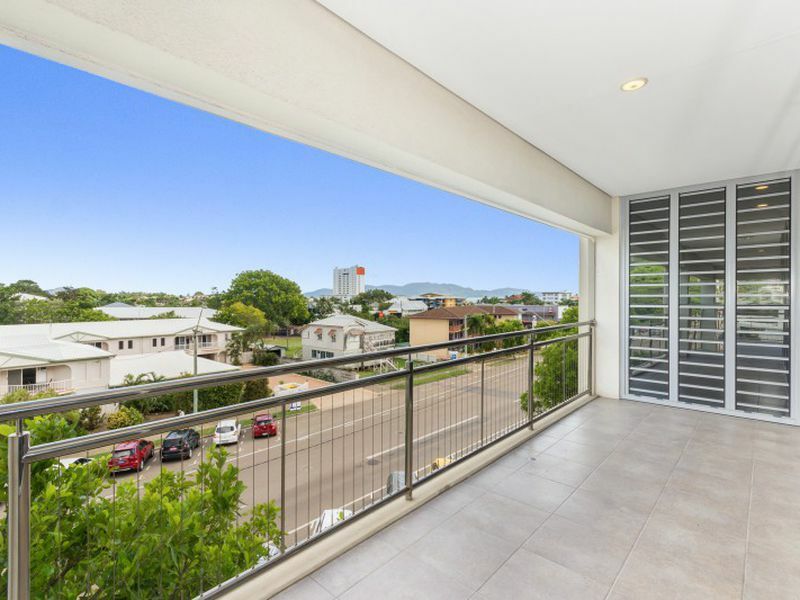 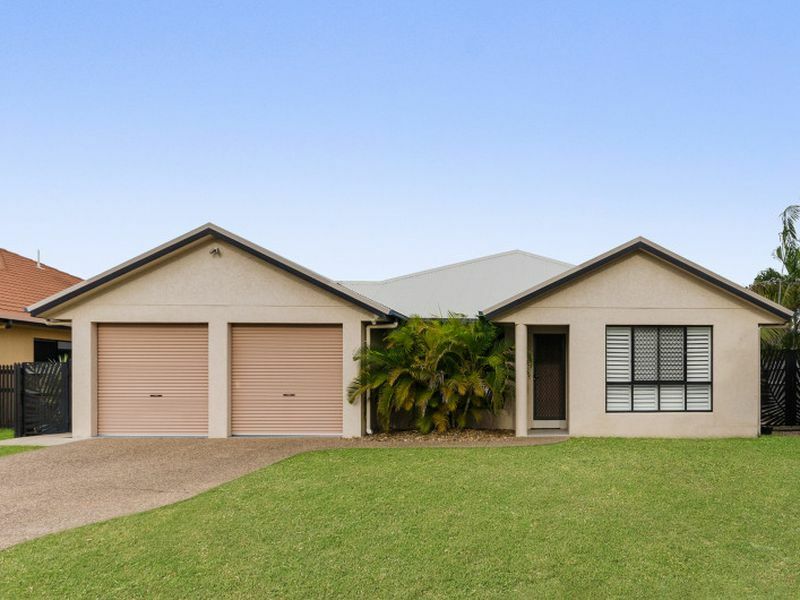 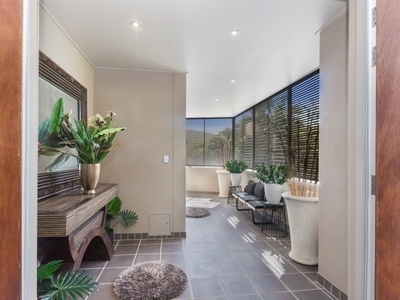 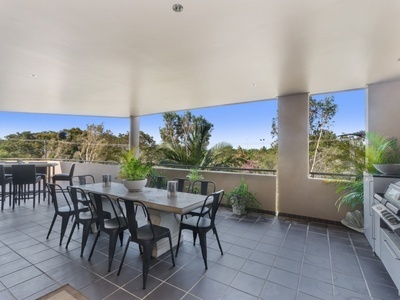 This fantastic wrap around veranda provides absolutely stunning vista of Strand park and beyond, setting the perfect scene for entertaining on a grand sale. 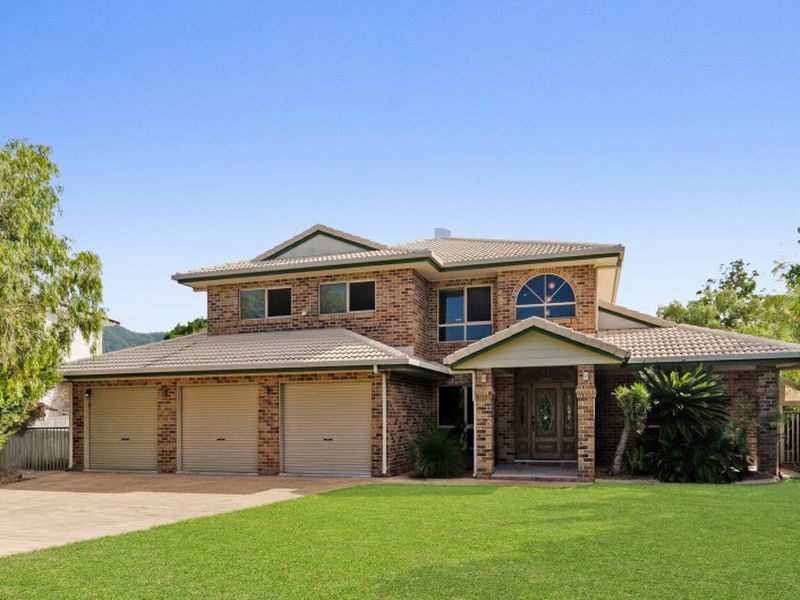 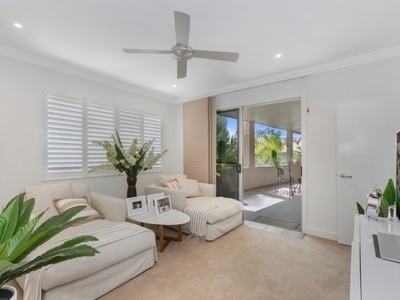 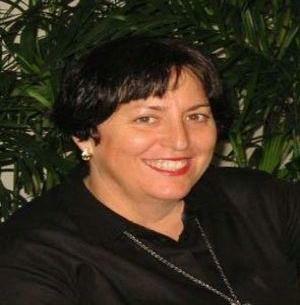 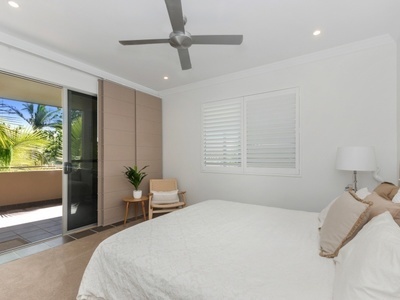 Polished floors, shutters, freshly painted, new carpet in bedrooms, security screens and fully air-conditioned. 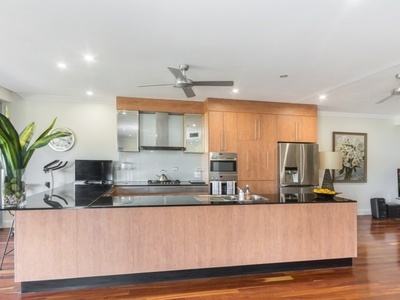 Gourmet kitchen has Meile appliances, abundance of cupboards and a sleek black granite benchtop and is well suited to the aspiring chef. 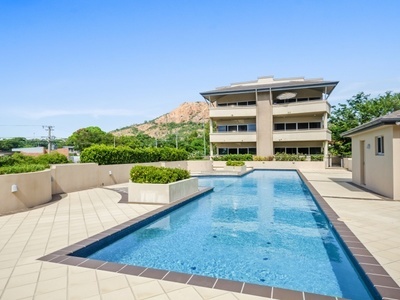 Facilities in the complex are a 25m lap pool and gym. 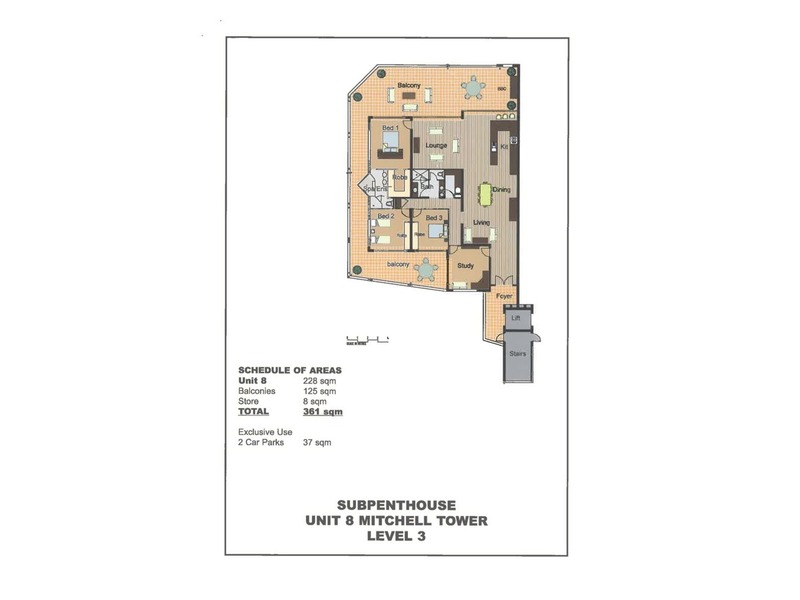 2 car accommodation and storeroom. 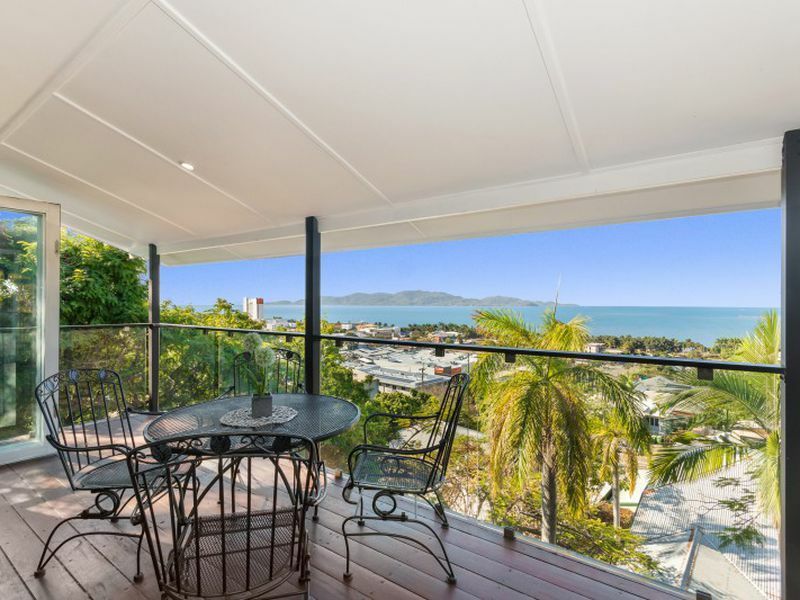 Brilliantly located only a short walk to cafes, Restaurants and the fabulous Strand. 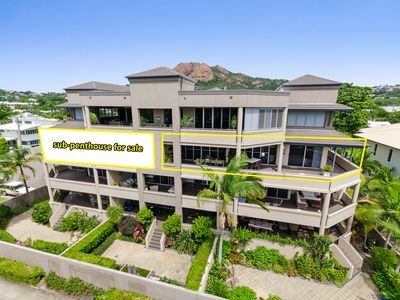 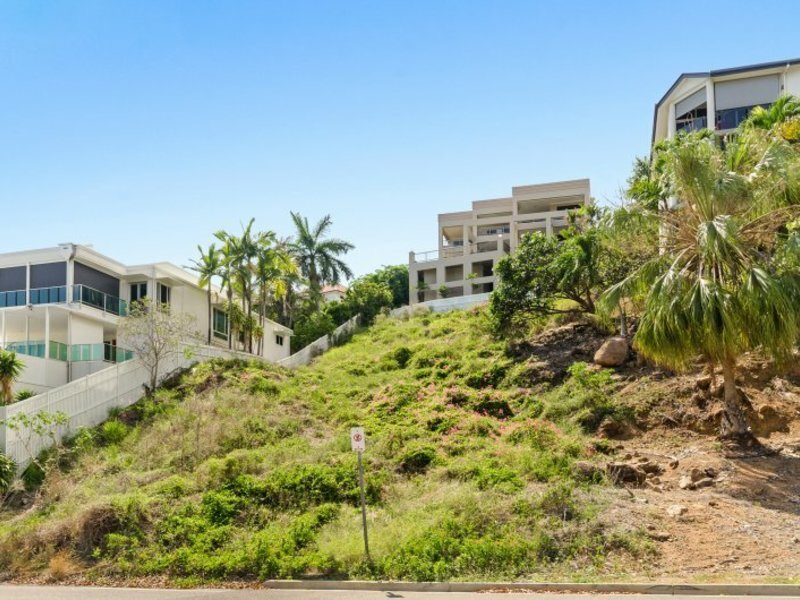 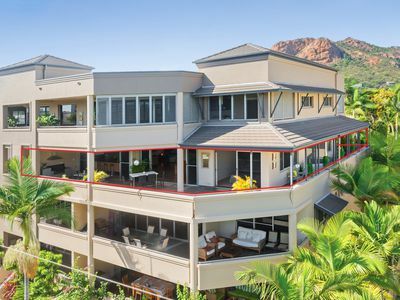 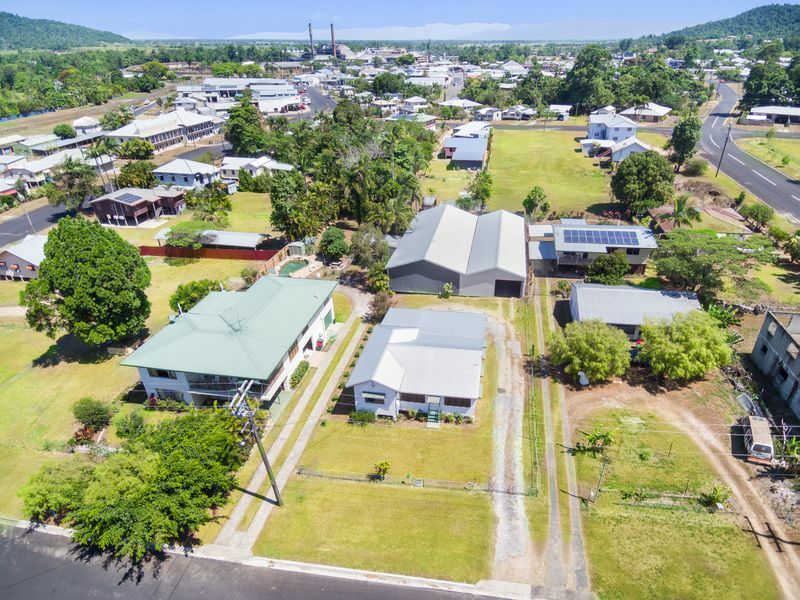 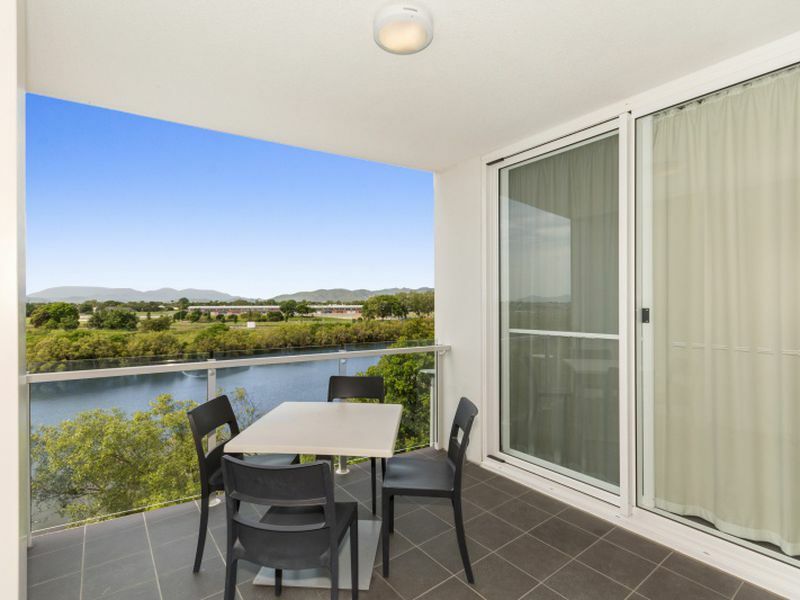 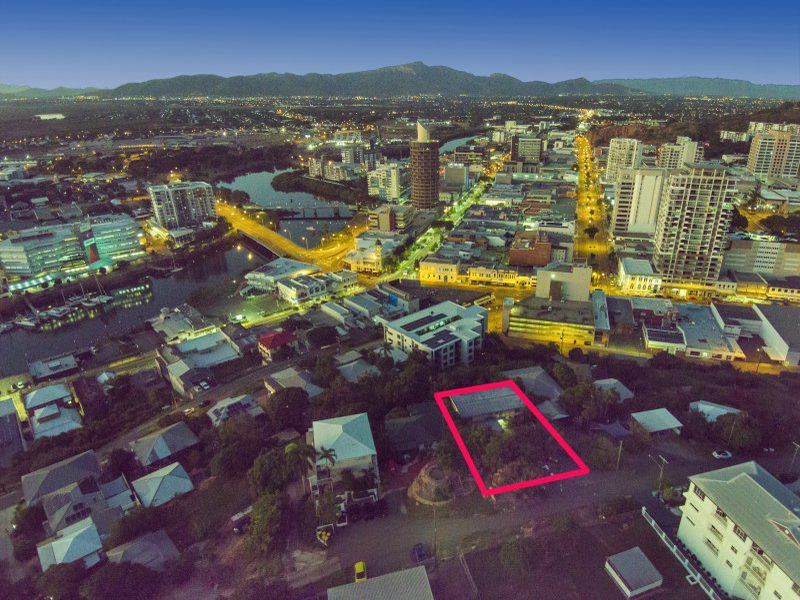 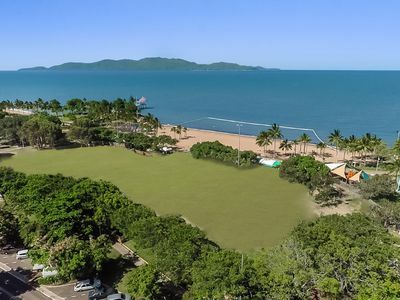 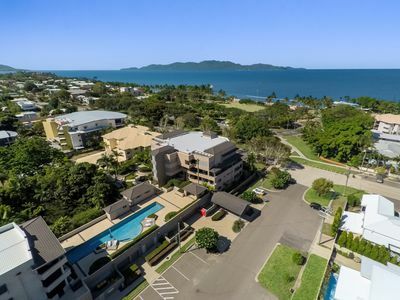 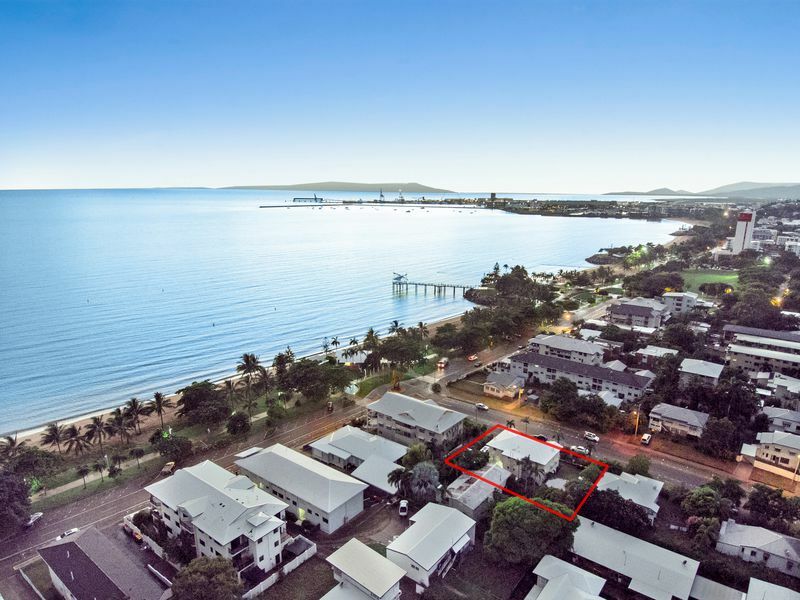 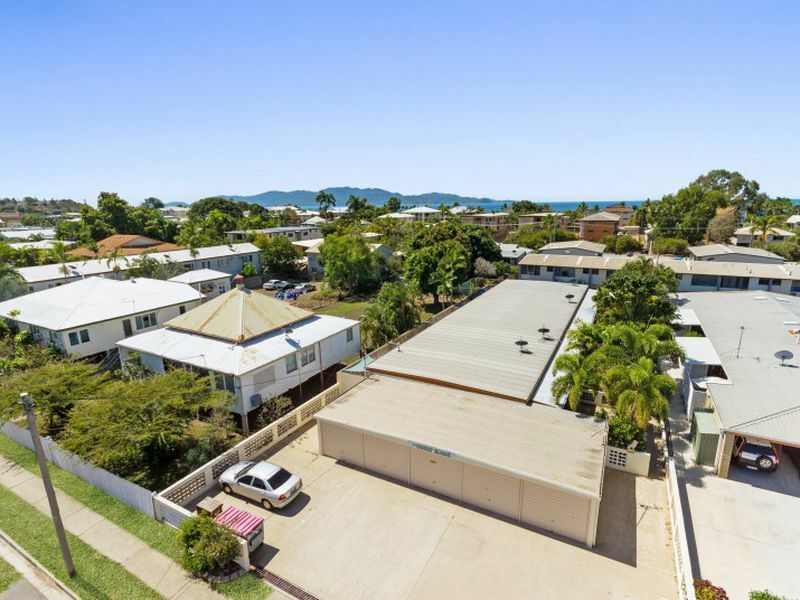 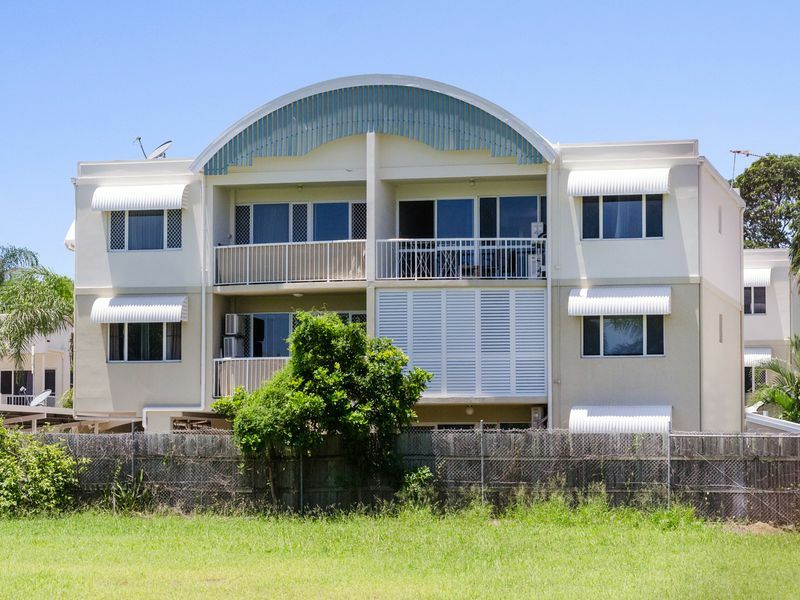 This is a once in a lifetime opportunity to secure one of the most unique apartments in Townsville.